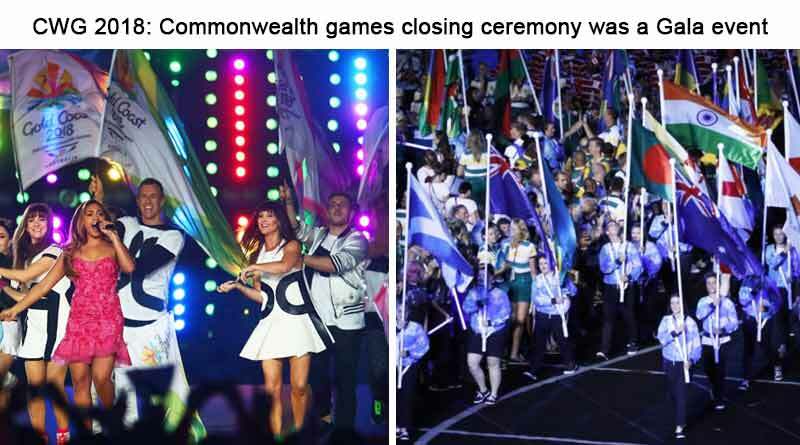 One of the most successful Commonwealth Games till date drew to a close with a closing ceremony to remember for the ages. After days of jam-packed events and twists and turns, the games officially drew to a close with the flame being diminished and the baton being passed to Birmingham, the hosts for 2022. 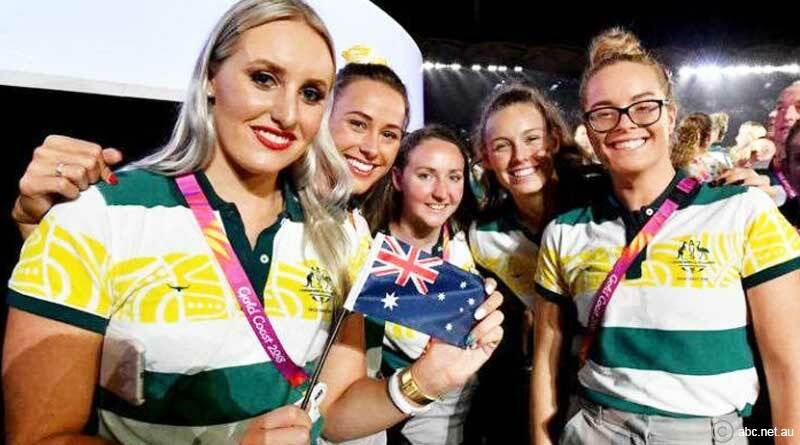 Special guests, captivating performances and a slew of fireworks resulted in a magnanimous Commonwealth games closing ceremony, one that fit in perfectly with this year’s games and theme. 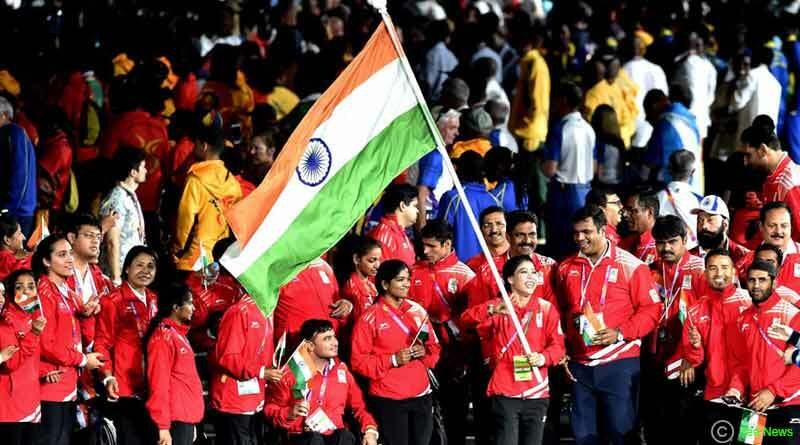 MC Mary Kom carried India’s flag at the closing ceremony as the 101 strong contingent marched proudly past the jam packed stadium, their chests filled with pride after having sealed 66 medals to come third at the games. 26 gold, 20 silver and 20 bronze medals saw India record their third most successful showing at the Commonwealth Games. It was a historic year for the Indians with medals coming in sports like table tennis and javelin, areas the country had never earlier ventured into. Meanwhile boxing, shooting and badminton continued to be India’s ace as they saw a majority of their medals come for these fields.With a combined 16 medals the shooters bagged the most medals followed by the wrestlers who delivered 12 medals. India were topped by hosts Australia who sealed 198 medals and by England who came second. The performances of the athletes were applauded throughout the country. With many state governments announcing rewards, jobs and prize money for the winners the central government too announced their gifts for the athletes.I hope India’s success at CWG 2018 motivates more youngsters to pursue sports: said Prime Minister Narendra Modi as he emphasised on the government’s plan to take the Fit India movement forward. Celebrating these successes, the Indian athletes were filled with joy and vigour as they stepped out onto the stadium for the last time during 2018 Commonwealth Games closing ceremony. They were joined in the celebrations by their compatriots from fellow Commonwealth countries. 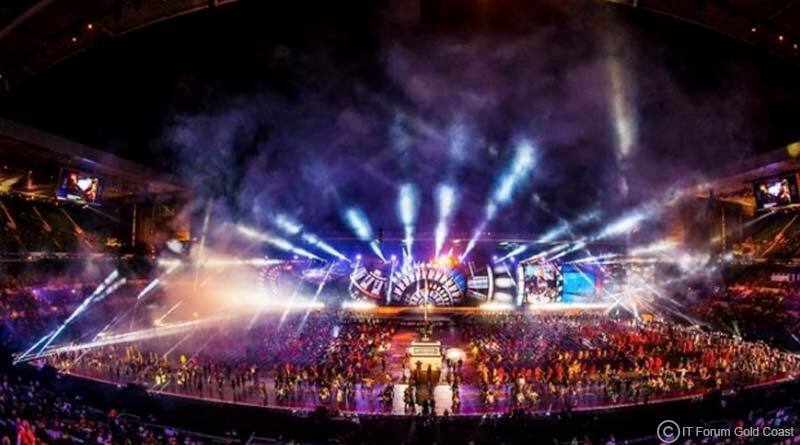 The Carrara Stadium in Gold Coast, Australia was a canvas of color and excitement with some of Australia’s biggest celebrities coming to perform.Ballet dancers, singers and guitarists kept the audience entertained with their blissful tunes throughout the night. 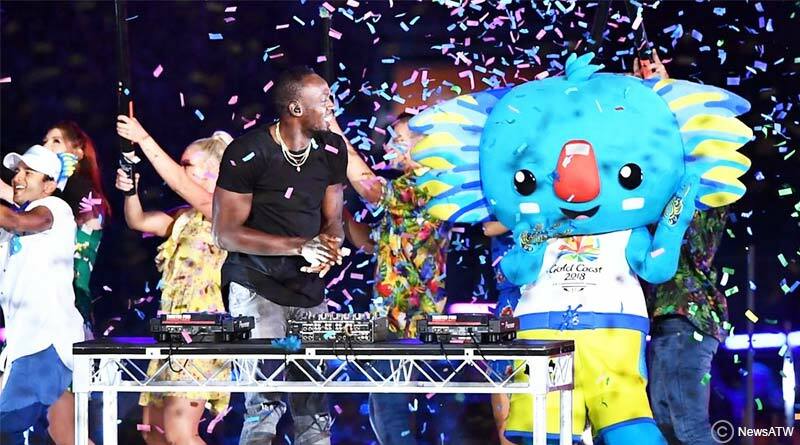 The surprise of the night was the fastest man of the earth, Usain Bolt making a surprise appearance at the ceremony along with the mascot Boribi.